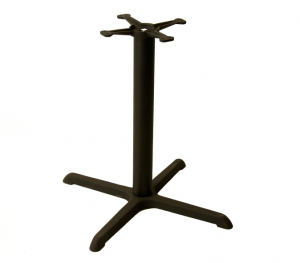 ﻿ Commercial Table Bases,Restaurant Table Bases,Dining Table Pedestals and More. 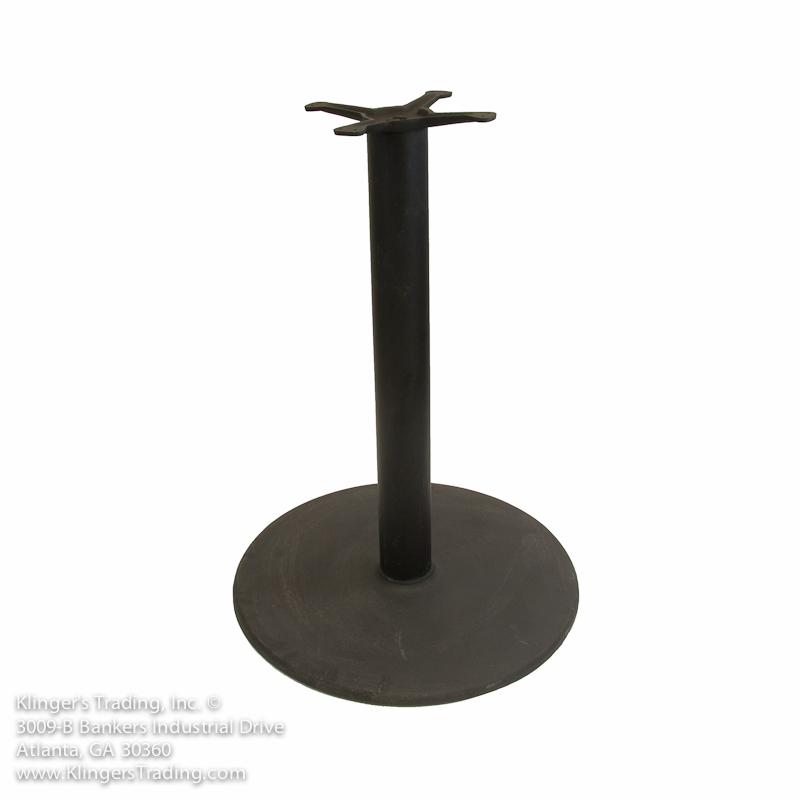 We Sell Quality Black Cast Iron Table Bases, Round Pedestal Bases, and Commercial Dining Legs. 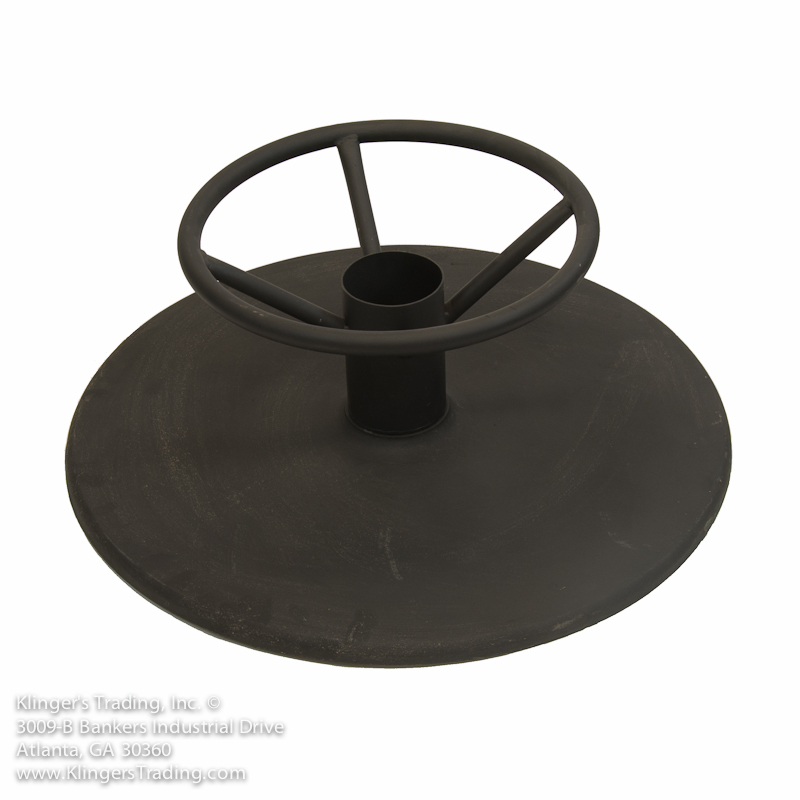 We also Sell a Great Variety of Restaurant Dining Table Tops for Your Metal Table Bases. 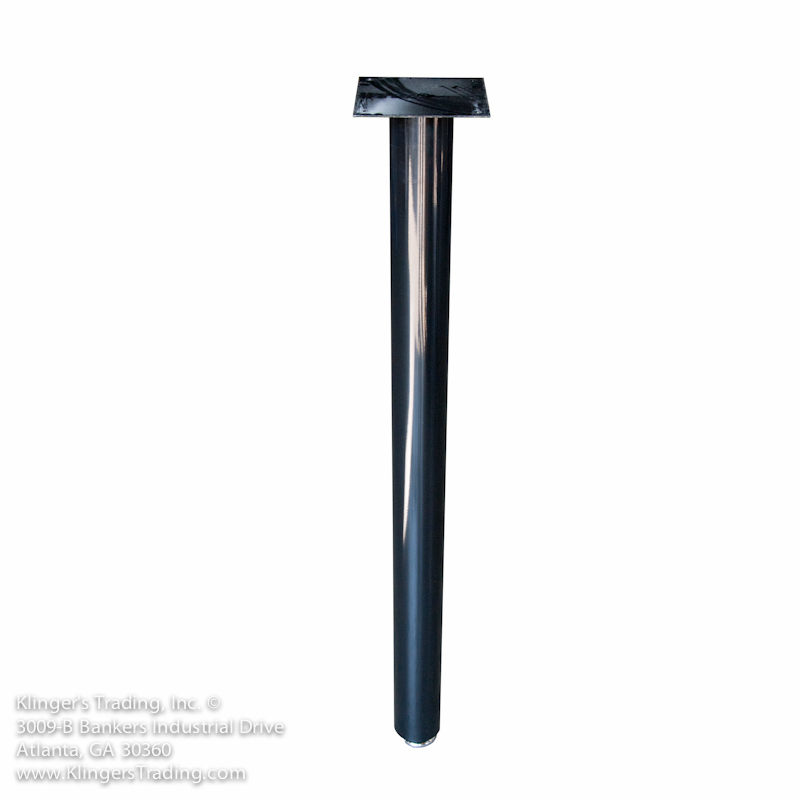 Total Dining Height is 28.5"
Total Bar Height is 42.5"
Self Leveling Glide for Restaurant Table Bases also available. Never manually adjust another table to keep level on your floors. 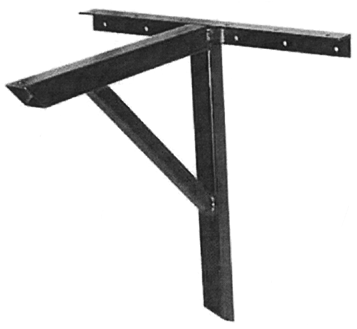 This spring loaded device allows you to move tables around without having to adjust each leveler. 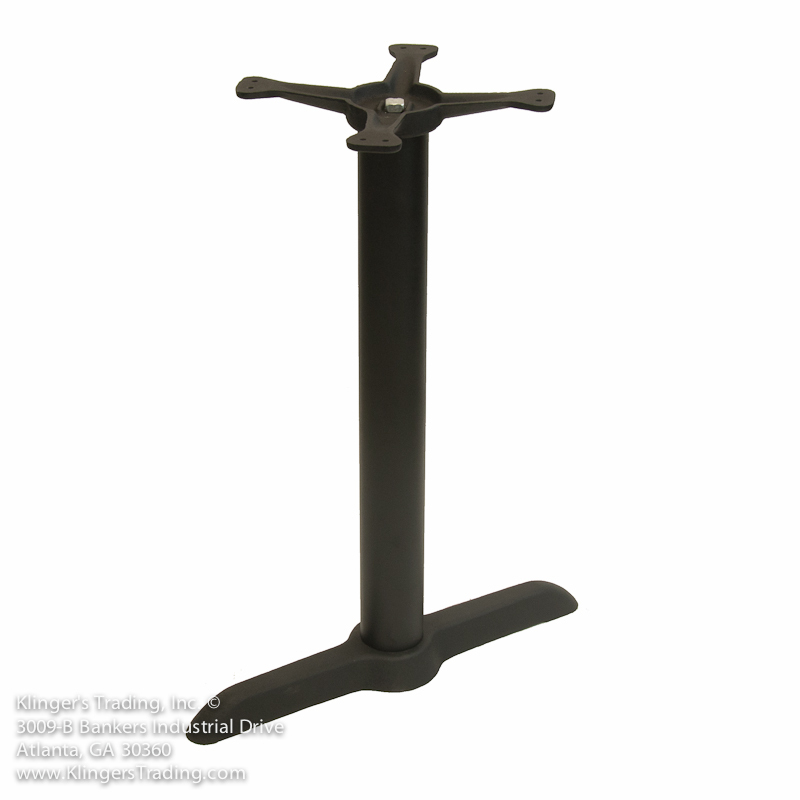 Your tables will never wobble again.